I’m not one for buying particularly fancy or branded shampoo, but I got this bottle of Soap and Glory Glad Hair Day shampoo in my big pink tote bag a couple of Christmases ago, and I’ve only just decided to break into it rather than keep it for ‘special occasions’. I realised that was a bit silly – what special occasion are you going to need to wash your hair on? Before, maybe, but meh. I’m glad I finally started to use this! 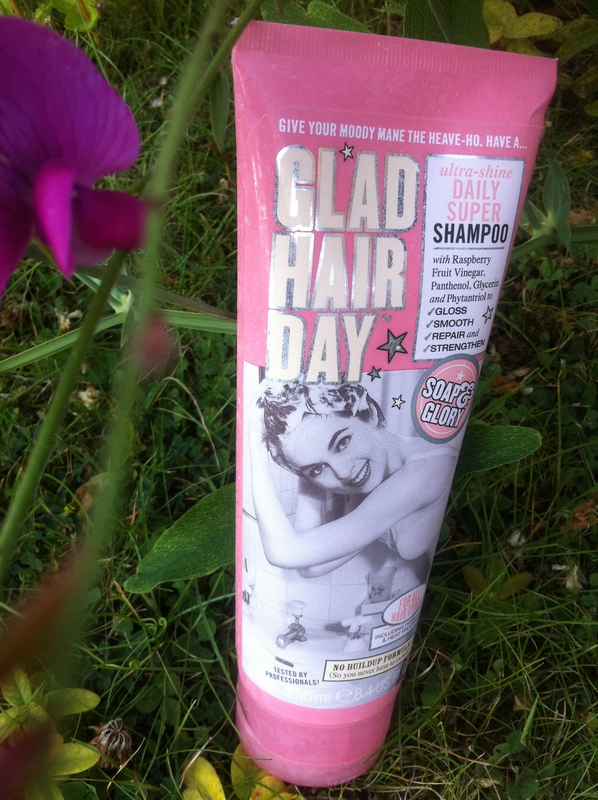 Glad Hair Day is a very runny, mostly clear shampoo that is scented with the typical Soap and Glory scent. While I find the consistency a little too thin for my personal liking (“Help, it’s all running out of my hand down the drain!”), it creates a real cloud of foam on your head, which feels very luxurious, and even better, the bubbles smell gorgeous. I don’t find that the scent lingers too long, but it is nice while your hair is drying. I’m not sure that my hair loves this; it’s been a little dry recently, and the only thing that’s changed has been starting to use Glad Hair Day. I’m not suffering with major frizz or anything, just not finding my hair as silky soft as I do with Aussie or Herbal Essences products. Overall, then, I like Glad Hair Day, and would happily use it again if I got it in a set or as a present, but at £5.50 for 250ml, I think it’s a little pricey for a fairly average product, and probably wouldn’t set out to buy it again. Have you tried this? 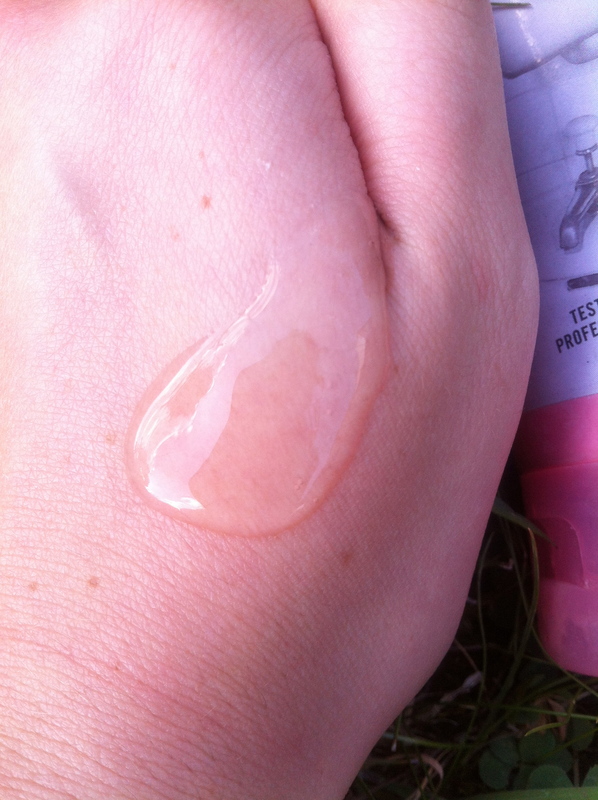 What do you think of Soap and Glory’s hair care? This entry was posted in Beauty and tagged beauty products, beauty review, glad hair day, haircare, s&g, shampoo, soap and glory, soap and glory glad hair day, toiletries. Bookmark the permalink.